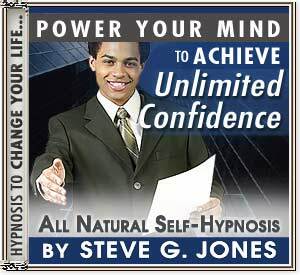 “Celebrity Hypnotist Shocks The World Yet Again With The Long Awaited Release Of A Life Changing Resource That Is Being Coined The Substance Shattering Secret! "Join The Numbers Of Others Who Once Lived Their Lives Enslaved By The Spell Of Substance Abuse Who Now Enjoy Life Clean, Sober, Focused, Energized And Victorious Rather Than The Defeated Souls They Once Were!" "The Time Has Come To Take Hold Of The Key That Will Unlock The Door To Your Sobriety, Self Control And Piece Of Mind Now And Forever!" Are you finding yourself using drugs or alcohol on a consistent basis? Have people told you that you have a problem with substance abuse? Are you noticing that you are going to extreme lengths to get your hands on drugs or alcohol? Are other aspects of your life such as relationships, work or school becoming negatively affected by your substance abuse? 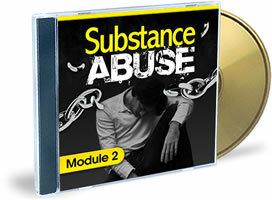 Do you experience physical or mental pain when you are not using drugs or alcohol? Do you tend to become irritated when you cannot get access to drugs or alcohol? Are you ashamed of your desires for the feelings that arise when you use drugs or alcohol? If you have answered yes to one or more of any of these questions, you have a problem with substance abuse and should contact a doctor or counseling agency for help immediately; but aside from doing that, there are also some other steps that you should take to ensure that you experience a healthy recovery. Perhaps you may have been dealing with a substance abuse problem for quite some time or maybe you are just beginning to realize that you have a problem. In either case it’s important to realize that alcohol/drug addiction is a disease. In the past, it was assumed that a person who has problems with these addictions simply made poor decisions, was irresponsible, weak or didn’t have good values. As with all diseases, there are many different forms of treatment. Some involve medication and therapy as well as holistic and natural alternatives. When it comes to natural alternatives, one of the best places that you can focus on to overcome your addiction is your mind. The mind is a very powerful thing. It is capable of tasking you to great heights and achieving goals you’d never dreamed of as well as causing you to make poor decisions and sometimes develop a convoluted version of reality. It really all depends on what you do with it. When it comes to overcoming addiction, it is important that while seeking help from medical professionals and counselors, you also make it a point to begin the therapeutic process of creating a healthy mind. And that’s exactly what I have been doing for the past two and half decades of my life. And now I’m going to help you do just the same! 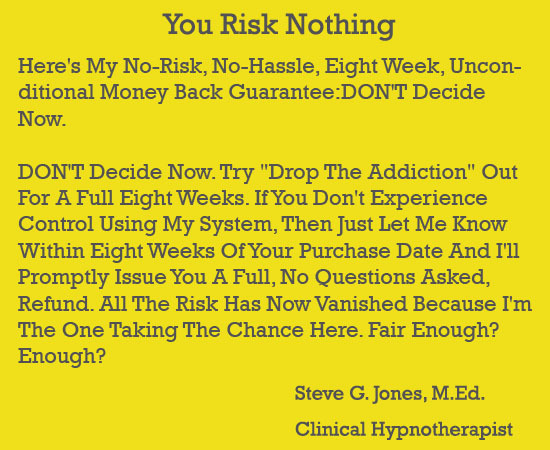 My name is Steve G. Jones, clinical hypnotherapist, and I’m here to tell you that you can overcome addiction just like the millions of people have been able to do in the past. The Addiction Erasing Tools - Learn the same techniques that I use with patients in rehabilitation facilities that got them clean and sober for good. If you are ready to trade in your days of addiction, shame, denial, frustration, anger, fear and sadness for a new life where joy and happiness organically become a part of your life without drugs or alcohol, then you need to take action right now! Owning this program will produce the positive change that your inner soul has been craving for quite some time. Don’t wait any longer. The time has come for you to release yourself from the imprisonment of substance abuse. For just $27.97 you can begin the journey of sobriety today! "Drop The Addiction" Consists of Four Empowering Audio Modules, which are approximately 30 minutes each in length. Self-hypnosis lets you create the confidence you want, quickly, and reinforce it, and apply it so you can end your substance addiction permanently. You still need to put in the work. You need to listen to it every day for at least 21 days to start, so that you hypnotize yourself, and create the confidence base on which to build new foundations and strengthen old ones. You need to be willing to try and want to improve. Click Below To Order Now For Just $47.00 $27.97!